Day 7 at Qatar in Brussels- The end is near! Saara was part of a delagtion of five people who came from Young Friends of the Earth Austria to join Qatar in Brussels. Here she shares here reflections from the event on one of the final days. On the last day of the COP 18 UN climate talks, European youth gathered in Brussels have drafted this open letter to Connie Hedegaard, the EU commissioner for climate action. Please read the letter we have sent to her, and forward it far and wide. Young People from 12 European countries held a theatrical demonstration in Brussels to demand that Europe acknowledge its historic responsibility for causing the climate crisis and commit to equitable, ambitious and just reduction targets. As the Philippines reels from shock of super typhoon Bopha, the EU is plays a key role in preventing delegates at the UN climate negotiations in Doha, Qatar from reaching an outcome that will protect the most vulnerable communities from the worst affects of the climate crisis. December 5 – DOHA, Qatar – Today, youth groups issued a strong demand to governments across the world at the UN climate conference. 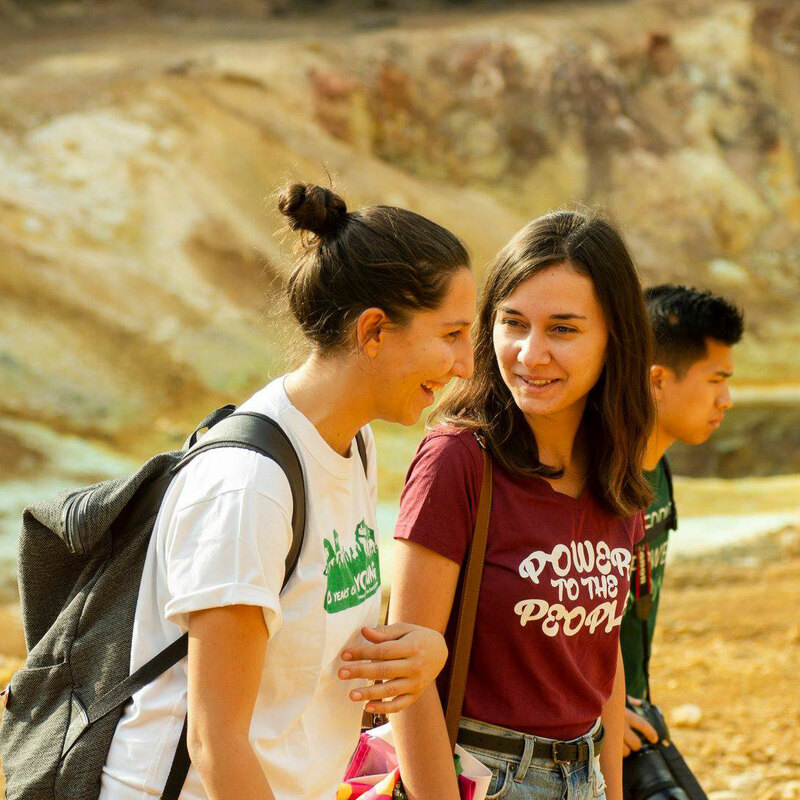 The youth groups from every continent stood in solidarity with the world's poorest people, who are most at risk from the current and projected impacts of climate change. The Filipino minister, Lucille Sering, held a somber tone at the action, in light of the devastating super-typhoon that has left over 80 people dead in her home country. What brings a group of young people together? A story? A passion? Inspiration? You wouldn't be mistaken for choosing all three. Being at Qatar-in-Brussels has given me as a young activist a sense of pride for my generation: we have the power to make real change. On Monday, the latest round of UN climate talks started in Doha, Qatar. Over the last few days, much has been happening at the talks and the youth are a huge part of it. 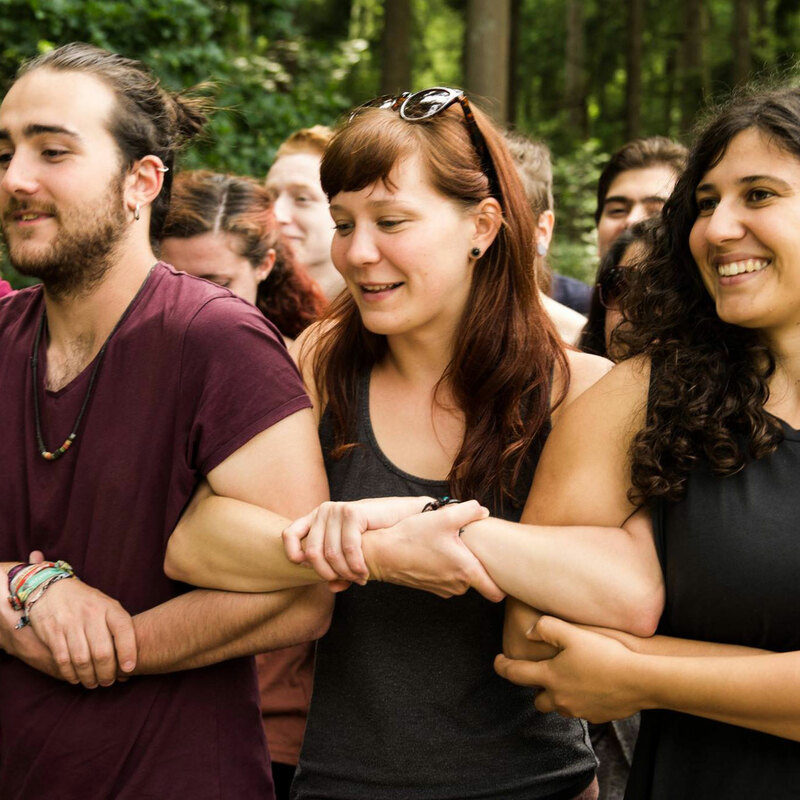 Young Friends of the Earth Europe and BUNDjugend invite you to reCAPturing food & agriculture! a four day event for learning about, planning together and taking action for more sustainable food and agriculture in Europe and the world. The meeting will coincide with a demonstration in Berlin on the 19th January, where tens of thousands of activists will join to say "we have had enough" on the current food and farming system. Shell & RBS Nominated for Prestigious Environmental Award? I'm sure you are all aware of Shell – the global oil company who are in the race for Arctic oil/gas – and why it is such a travesty that they have been nominated for a green award. You may not be so aware of the Royal Bank of Scotland (RBS). RBS are a huge global bank, before the credit crunch they were one of the four biggest banks in the world. In Germany, BUNDjugend ran reCAP full scale across the country. Here's a report of what's gone on so far with their campaign, and what is still planned next! Hold a solidarity action and send photos to action@pusheurope.eu! As governments prepare to gather in Doha for the COP 18 climate negotiations, Young Friends of the Earth invites its members and supporters to take action in solidarity with groups across the globe and call for climate justice now! The Global Week of Action is being organised by the Global Campaign to Demand Climate Action, a network of social and environmental justice groups strongly rooted in the Global South.